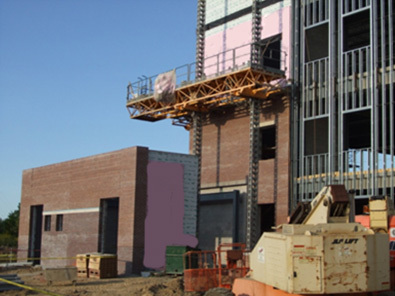 Understand the components of a complete wall construction system. Understand how each component functions within the system and contributes to energy efficiency and weatherproofing. Understand codes and standards that define the components and system function. 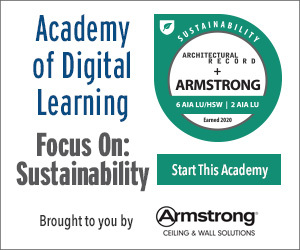 Understand specification practices for a wall system design that is consistent with the complete wall. In today’s high performance building market, specifying materials that work together as a complete wall system is more critical than ever. Systems can help designers meet new energy codes, reduce costs and improve building function and sustainability while making the design process faster and simpler. This course will educate participants on the functional components and system attributes of the most common exterior wall system, steel stud with masonry veneer. The course will detail key system components such as continuous and stud cavity insulation, air/water resistive barriers, air sealing practices, masonry wall ties and water drainage/management practices. Key codes and standards will be reviewed to define system interaction and key specification practices to insure wall system designs are consistent with recent advances in building analysis, new code requirements, revised test methods, and a comprehensive, systems approach to wall systems. This course is part 1 of a series.